*This post was sponsored by Culligan Water as part of an Integrated Program for Influence Central and all opinions expressed in my post are my own. 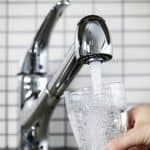 Recently we had our water tested and learned that a Culligan Water Softener could help solve our water issues. If you haven’t heard, our water issues were pretty serious and we had anything but clean water. We live in the country so we get our water from our own well and do not have city water. We have had some issues with black sediment in our water. This sediment would turn our toilets black and the tub would be black after the water drained. Not a great way to make you feel clean after a bath. We did notice the problem was worse when the house water filter needed to be changed. Unfortunately, it needed to be changed often and only provided a quick fix. We also noticed an odd smell at our kitchen faucet with the cold water. 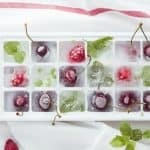 We resolved this issue by using hot water for everything! That is fine for washing dishes, not so great when you are washing fruits and vegetables. We tend to overthink that most household chores call for clean unclouded water. After doing some research, we found that Culligan Water is a world leader in innovative water filtration systems and softeners for the home and business. This made them a no-brainer when contacting someone to help us solve our water issues. Culligan Water gives practical solutions for your whole home. Their ultimate goal is to provide the best in your home for you and your family. As I mentioned in my last post, our water test revealed that we had hard water. We also learned that drinking water should be under 50 for particles in the water. Ours was at 180! That means we had a lot of particles in our water, and it wasn’t safe for drinking. Luckily we’ve had a Culligan water softener and a Culligan reverse osmosis water filtration system at our sink for a few months now to filter water and lower our test numbers! First and foremost I am thrilled to be able to drink water from the sink with ease! The water filtration system with the ClearLink button allows us to switch wirelessly to filtered water at the touch button. We didn’t have to replace our faucet and the system fits neatly under the sink and is out of site. Our new Culligan Water products have transformed our water and created clean water for our every day use! With the push of a super cool Bluetooth button, we get drinking water right from the sink. Not to mention fruits and veggies can now be washed in cool, safe water. Gone is the black sediment in our water. Having the Culligan water softener means we can all take relaxing baths in clean water. 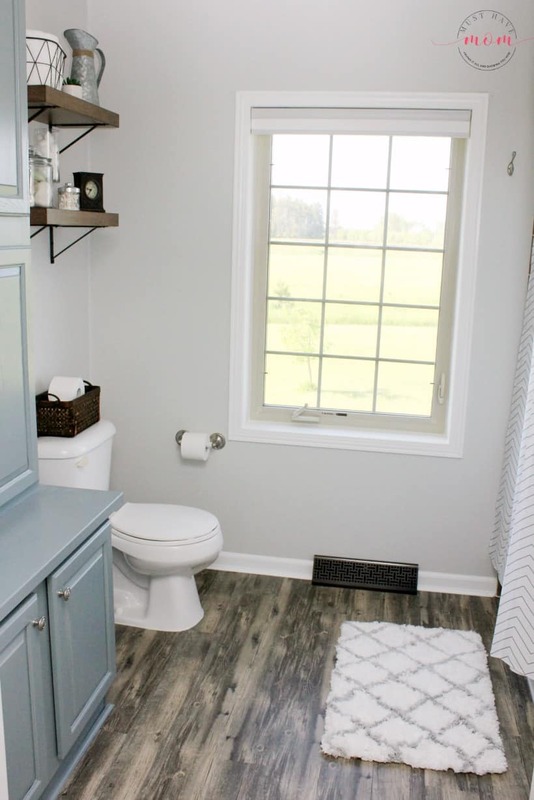 I no longer have to constantly watch the toilets, making sure they are not turning black, or live in fear that a surprise guest will show up and see my black toilets and think I never clean them! It is amazing what having clean water does for a family. It has given us peace of mind and knowing we have clean water puts me at ease and lets me focus on what’s most important to me: being a mom! 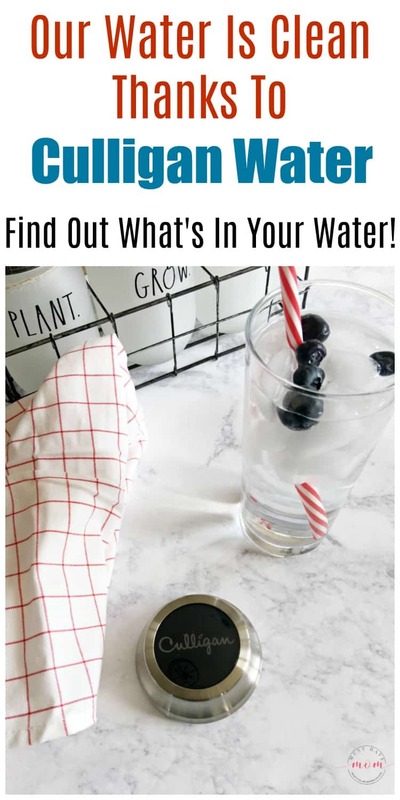 Want to see what’s in your water? Contact Culligan Water for a consult to test your water! How Clean Is Your Water? See OUR Results! 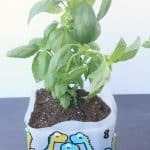 The Secret Trick To Drinking 8 Cups Of Water A Day! 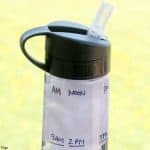 Brita Water Bottle Hack!